For decades, women have wasted countless hours waxing and plucking and shaving their body hair to try and fit the social expectations of “beauty,” but more and more women are over it. 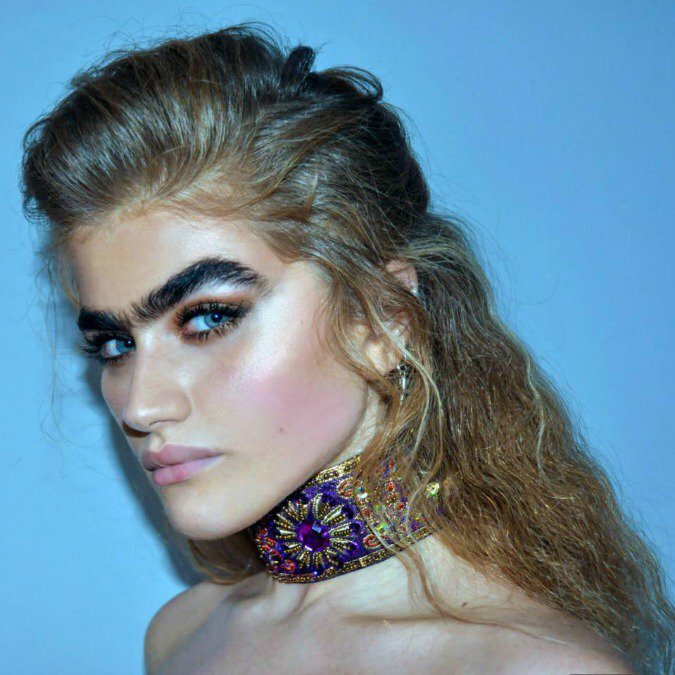 Instead of spending an entire Thursday night trying to get rid of natural body hair, they’re choosing to live life in the body they were born with, and for Sophia Hadjipanteli, that means rocking some pretty incredible eyebrows. The best part? She doesn’t care what anyone thinks. I personally think my face looks better this way. Others disagree, and that’s totally cool,” she said about her brows. She even tinted them once on accident and loved it when they turned black. She wants to promote the idea that beauty doesn’t have to follow any standards. 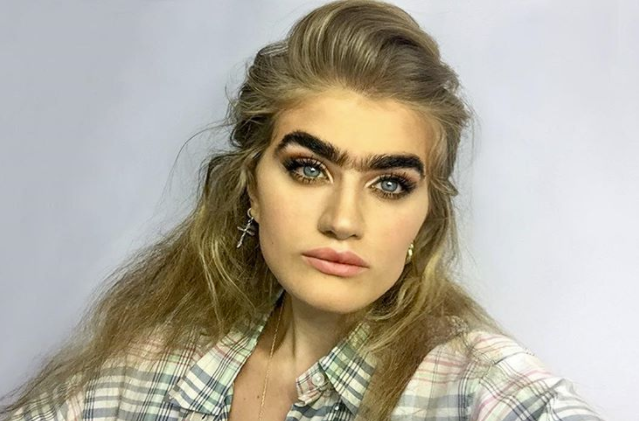 The pictures are a hit with her fans (over 100,000 on Instagram) and thousands of people constantly thank her for being so open about her daily struggles and opinions. Having confidence is half of the battle, and she hopes to encourage others to embrace their beauty without worrying about what others will think.